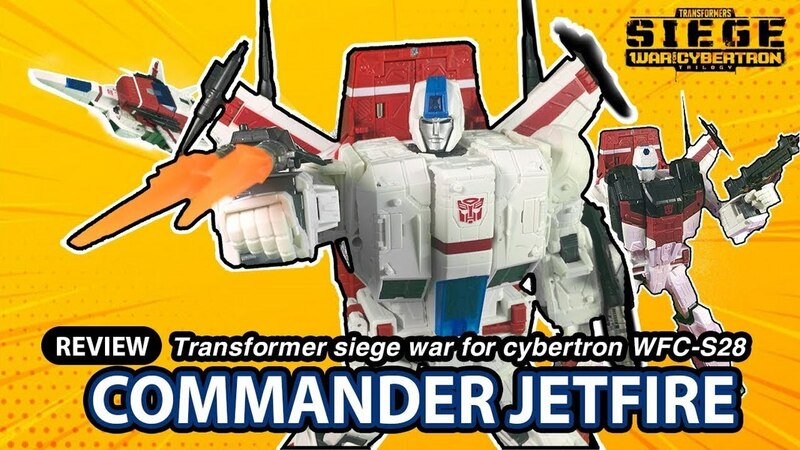 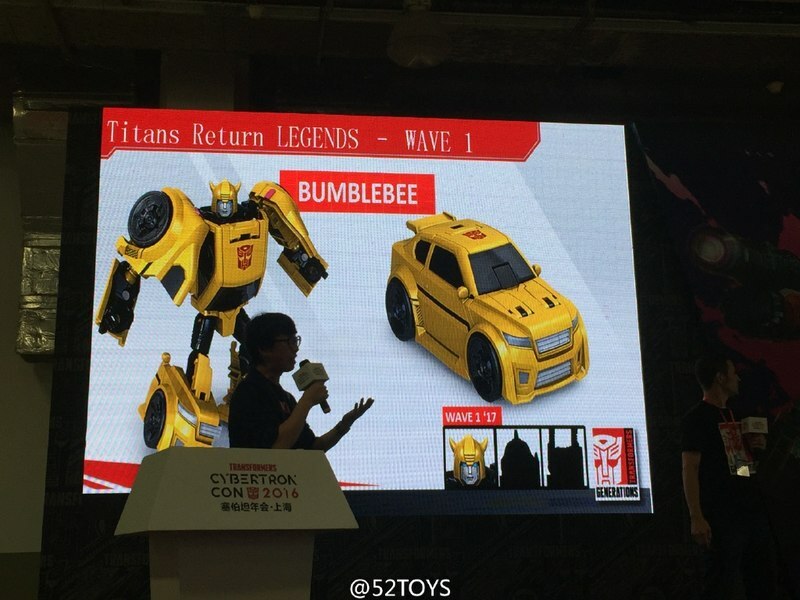 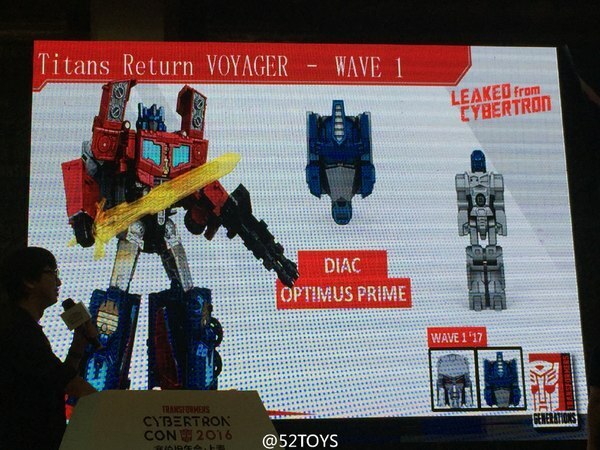 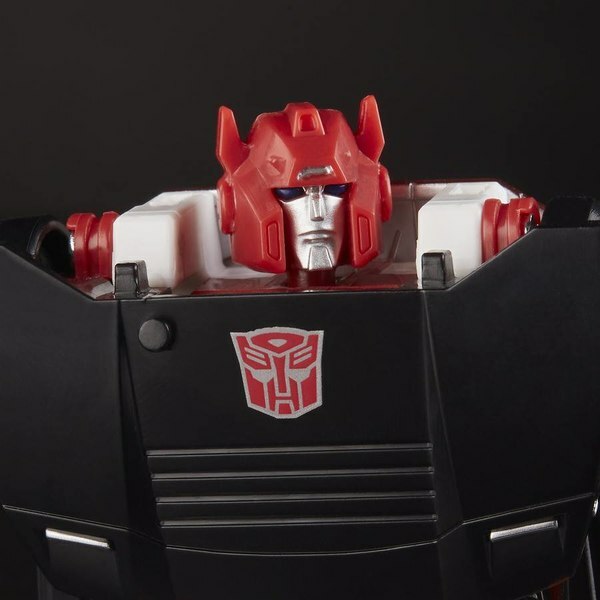 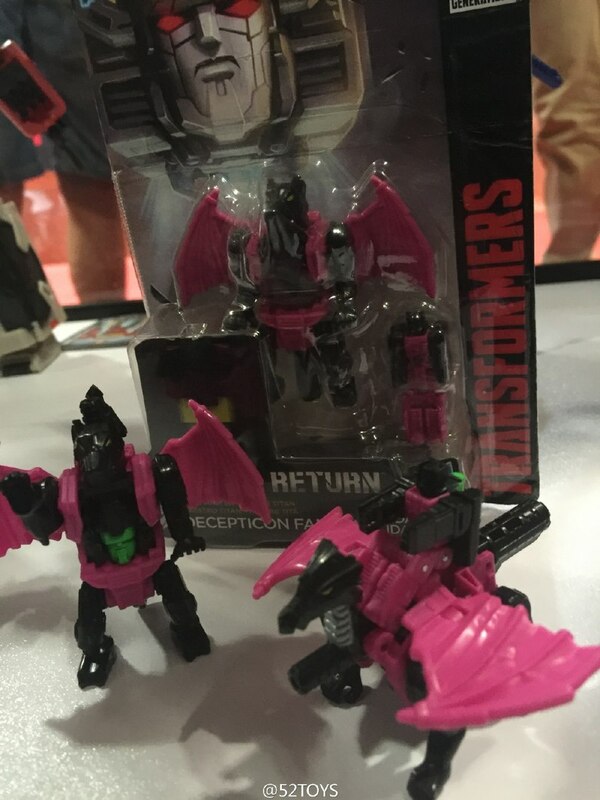 Cybertron Con 2016 - UPDATED - Titans Return New Reveals - Voyager Optimus, Deluxe Hot Rod, Kickback, More! 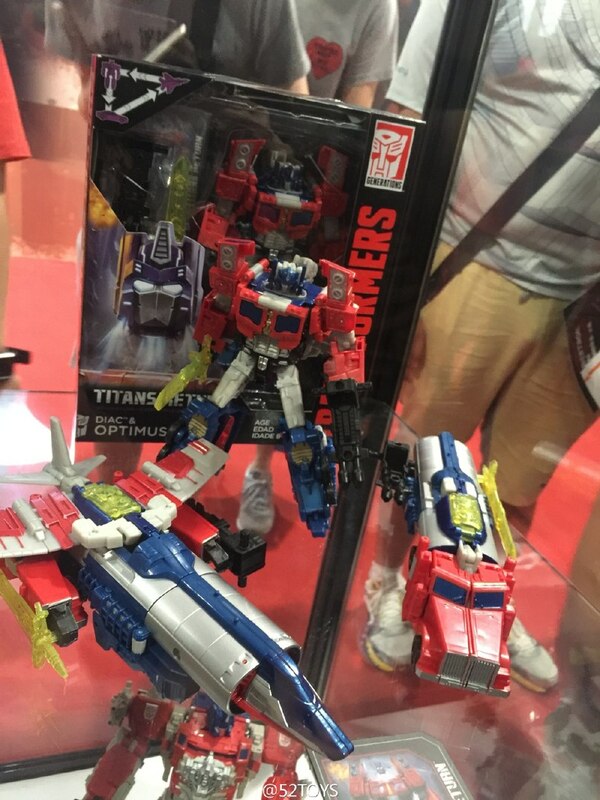 UPDATED with display case photos! 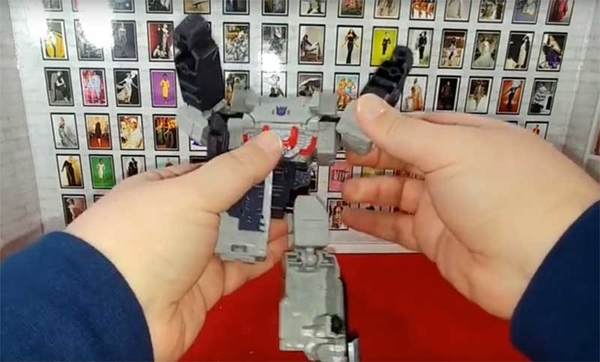 On display in the showroom now are all of the new reveals from the presentation, showing excellent look at Hot Rod, as well as the first reveals of Famgry's Titan Master "vehicle" which like Apeface takes strongly after the original toy. 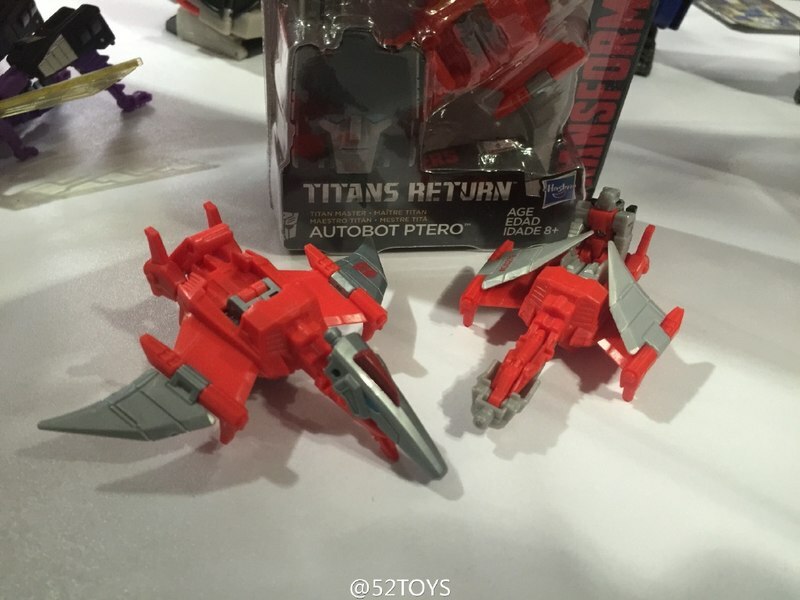 Also on hand is Titan Master Ptero's pteranodon robot vehicle, Kickback, and Voyager Optimus. 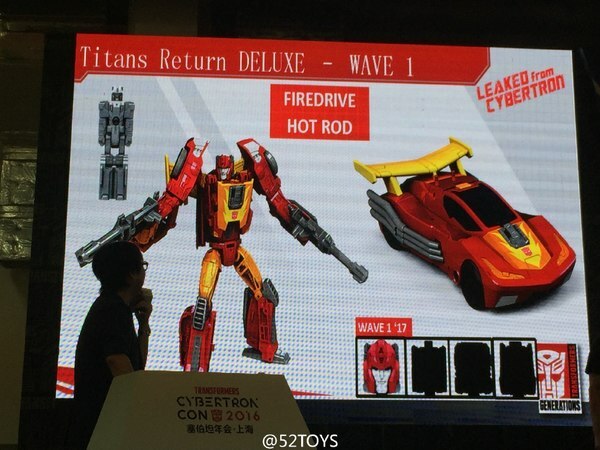 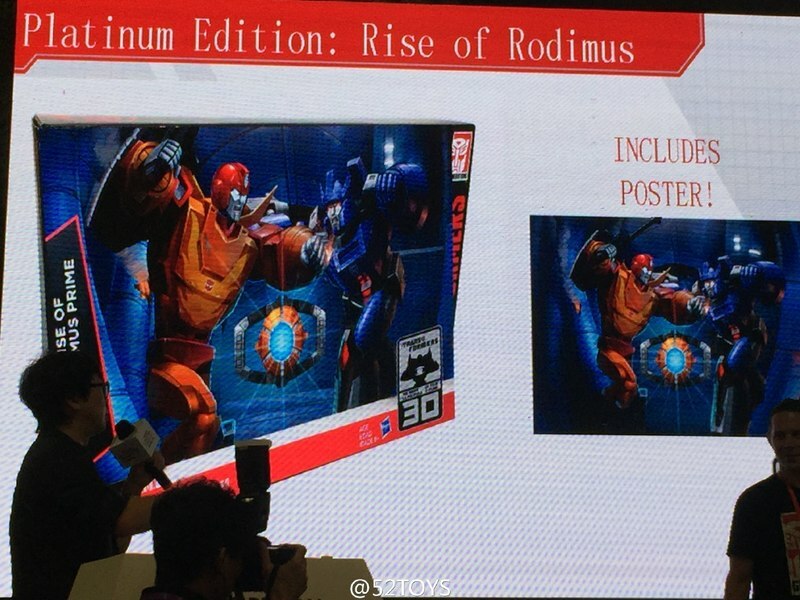 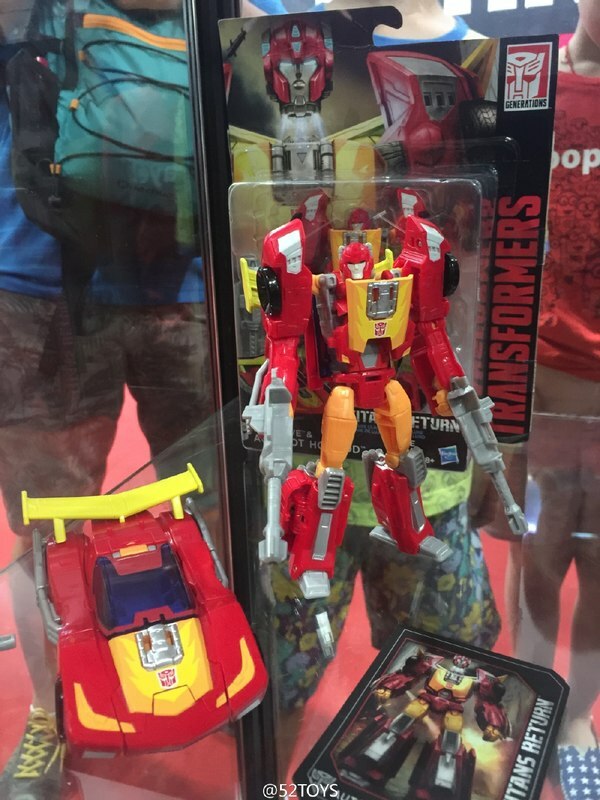 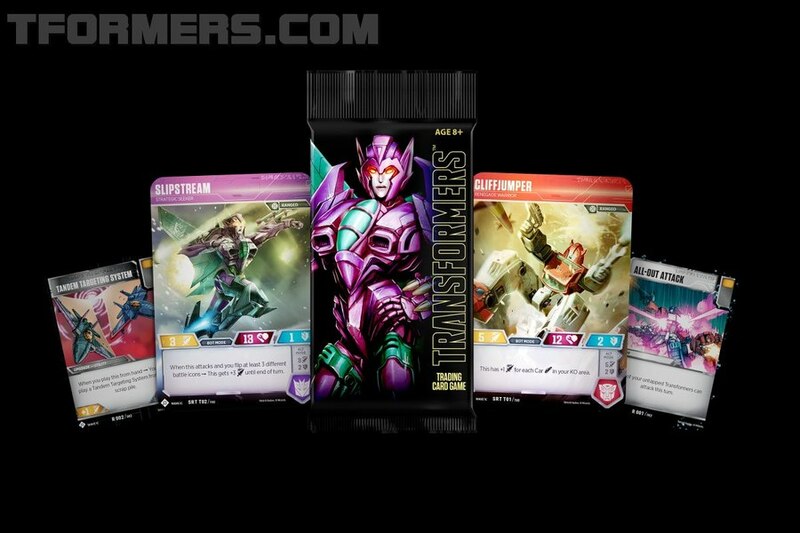 Plus we have slides showing the Platinum Rise of Rodimus set. 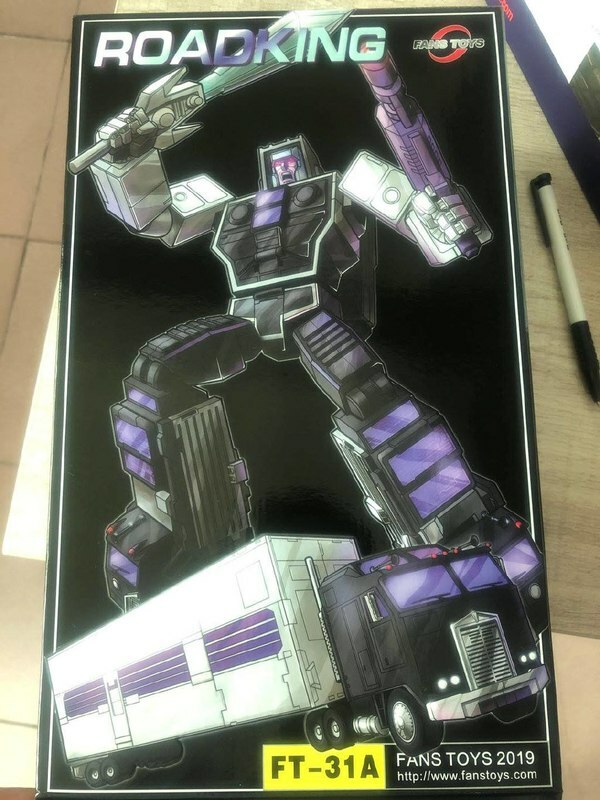 Click through to see all the photos! 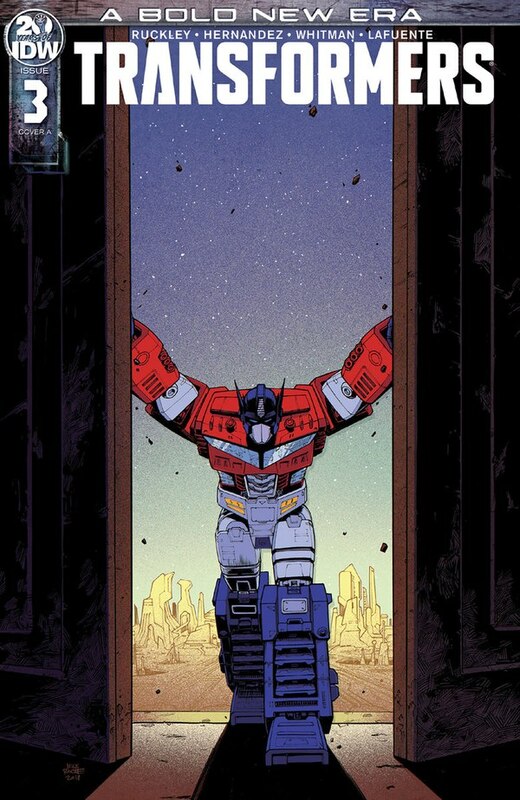 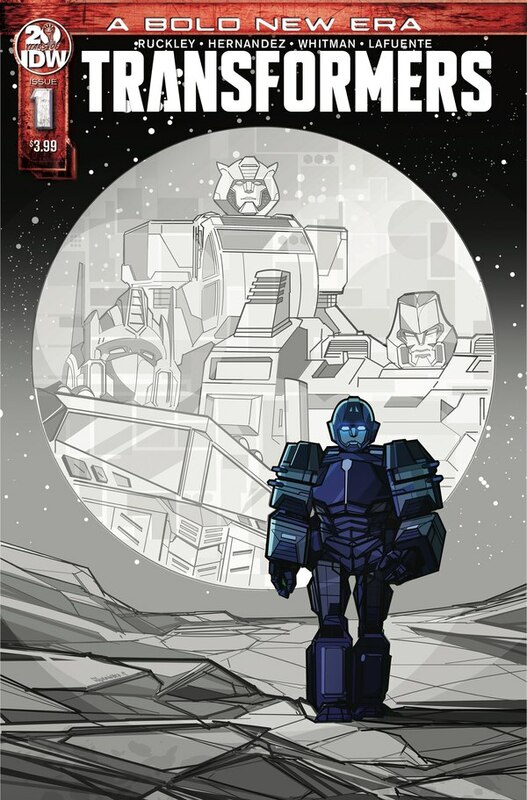 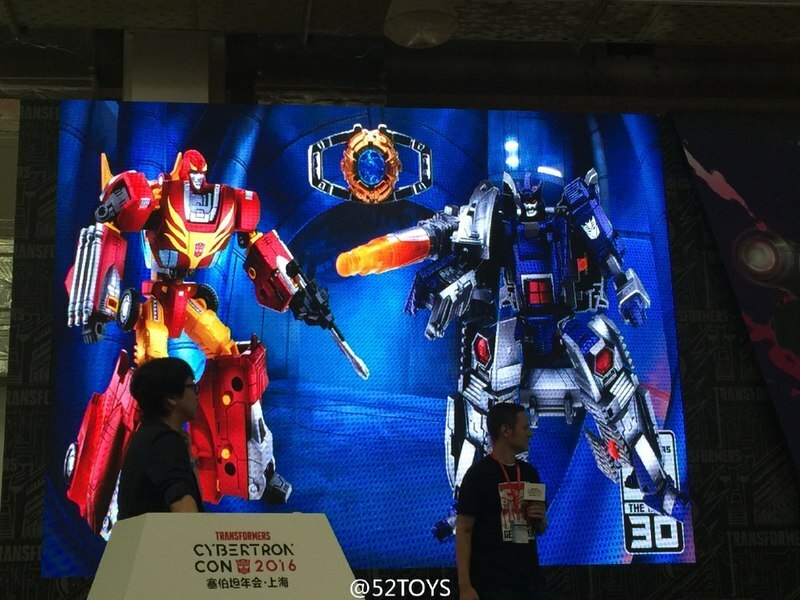 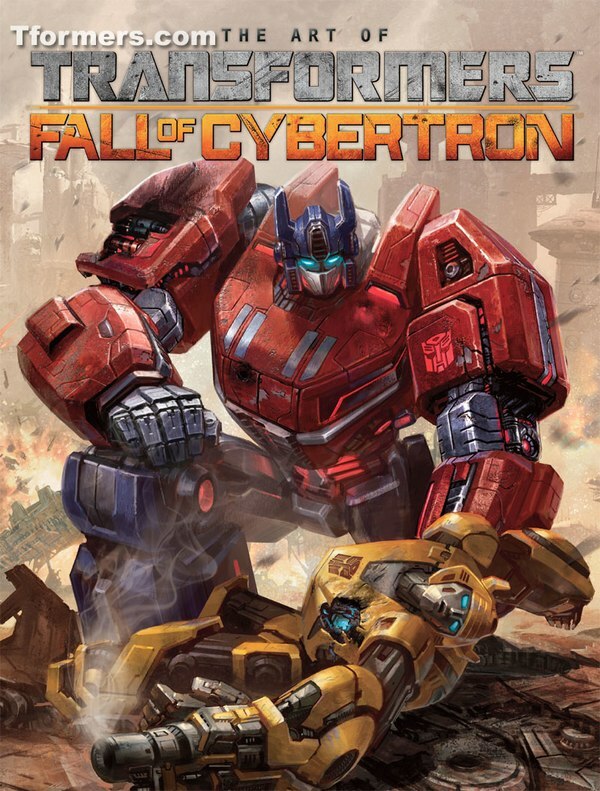 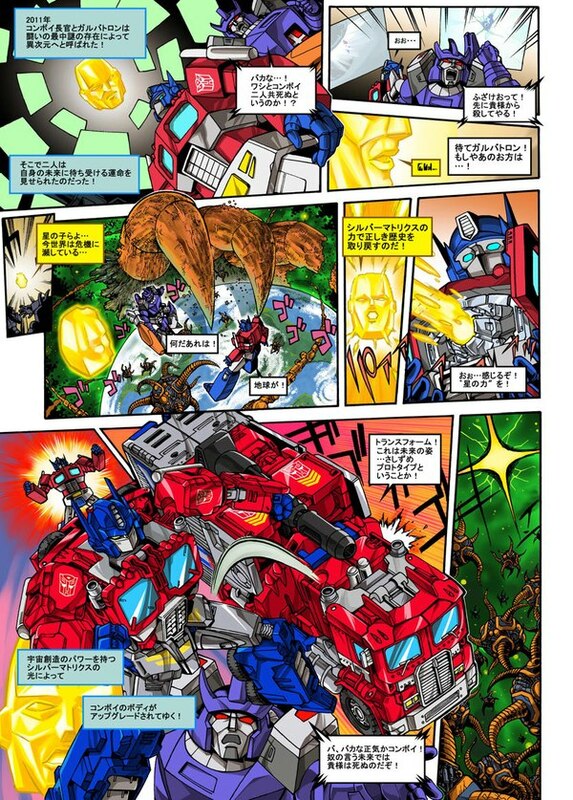 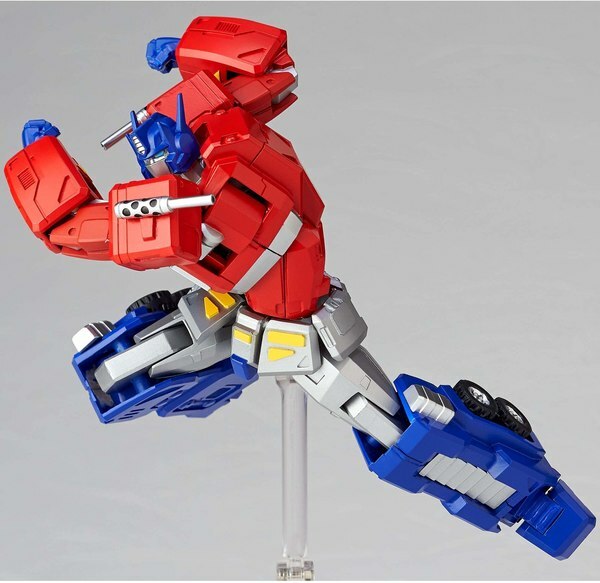 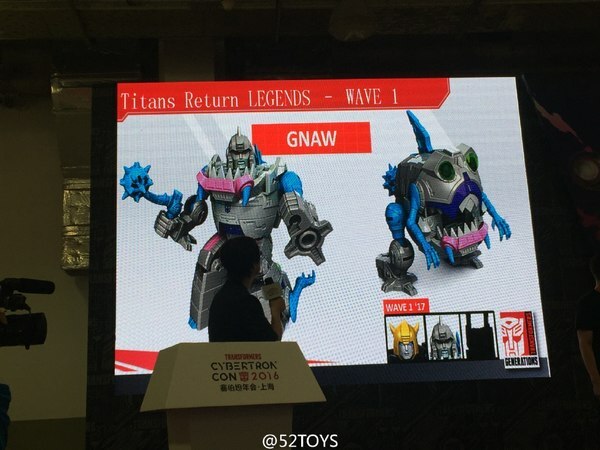 Original post text: It looks like Shanghai's Cybertron Con is running full steam now! 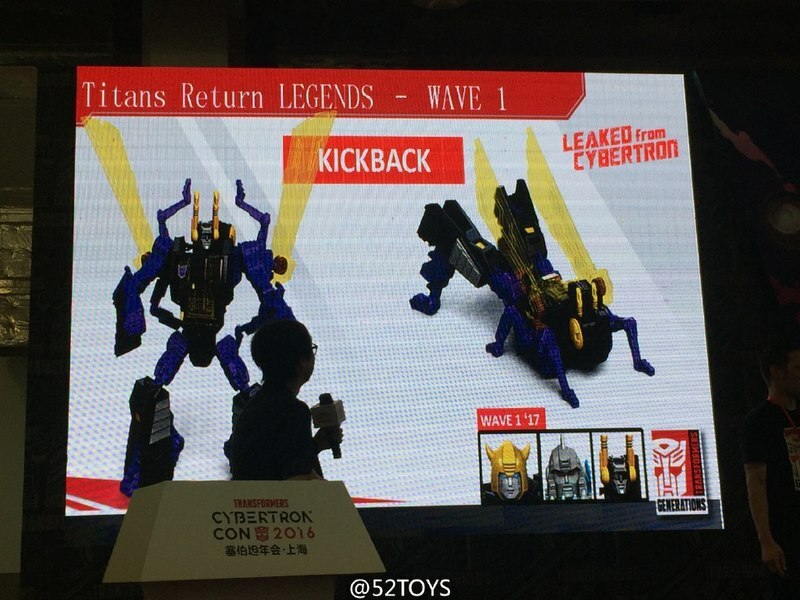 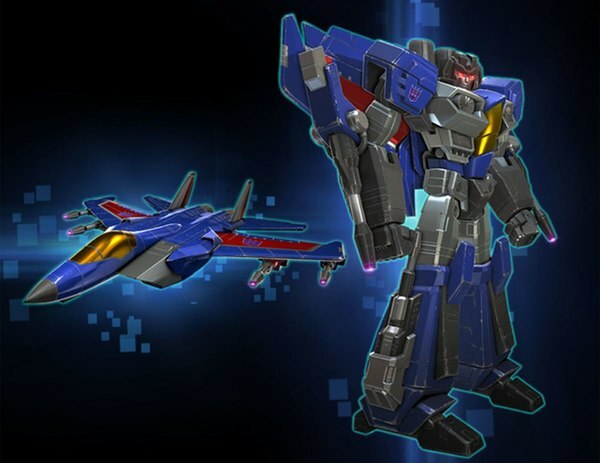 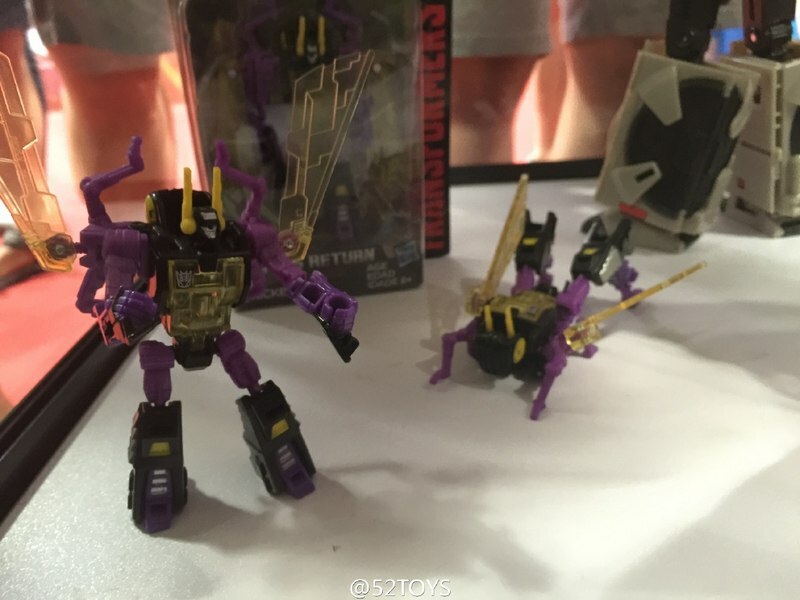 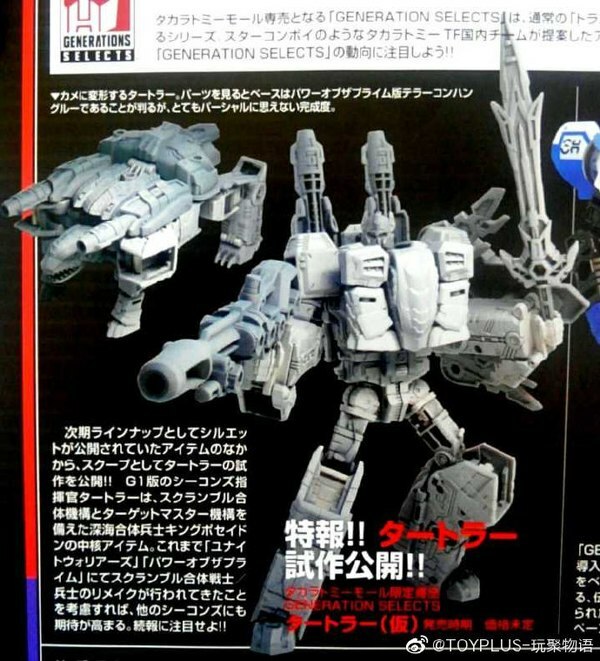 52Toys has shared several images already of slides from the Generations product preview presentation, showing new Titans Return coming in the 2017 assortments. 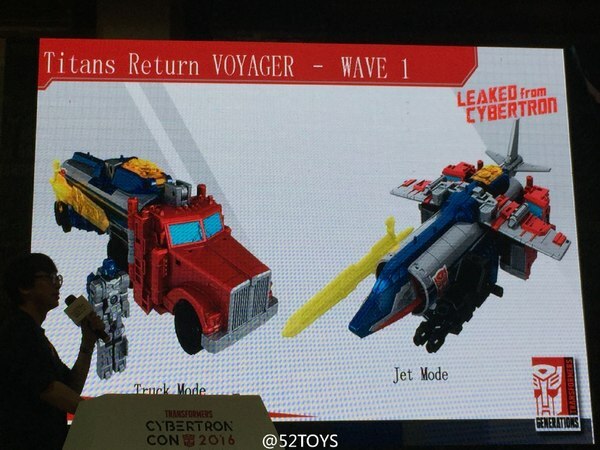 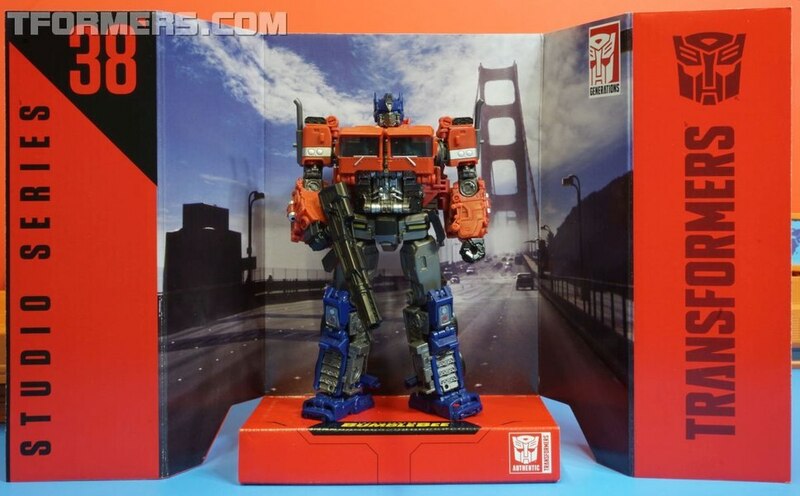 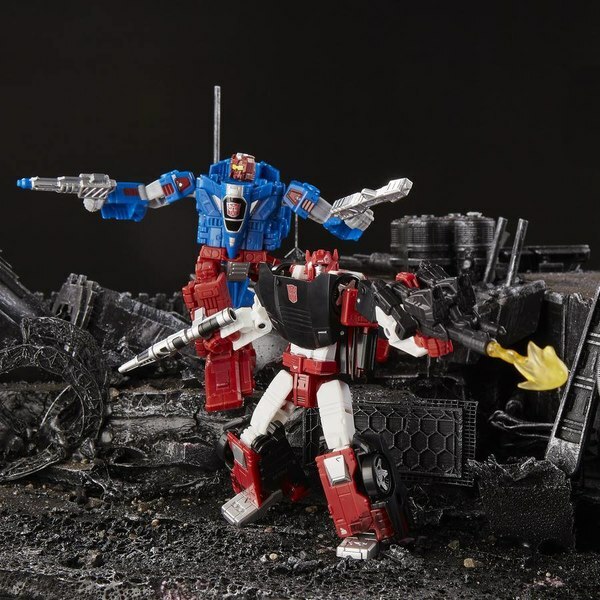 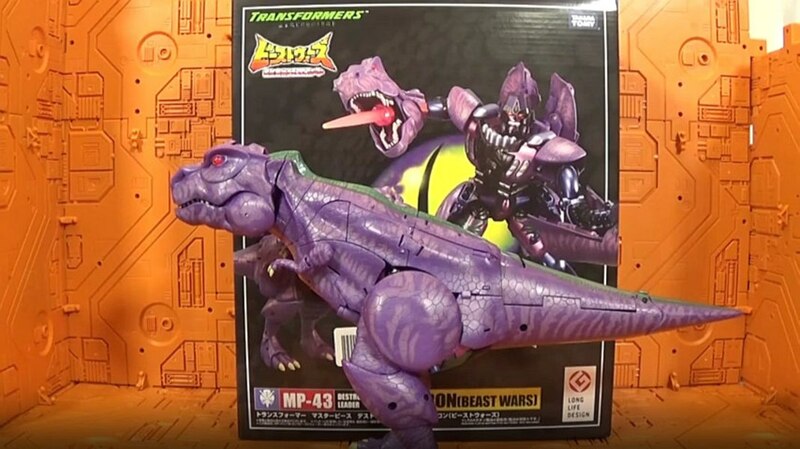 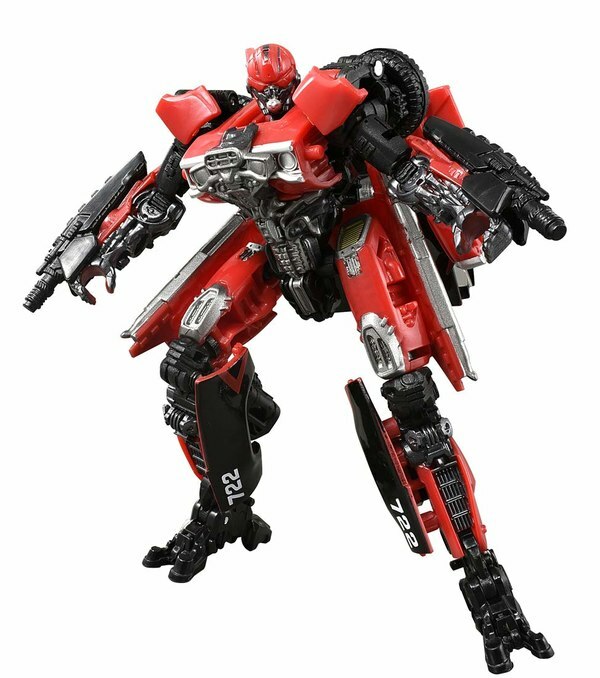 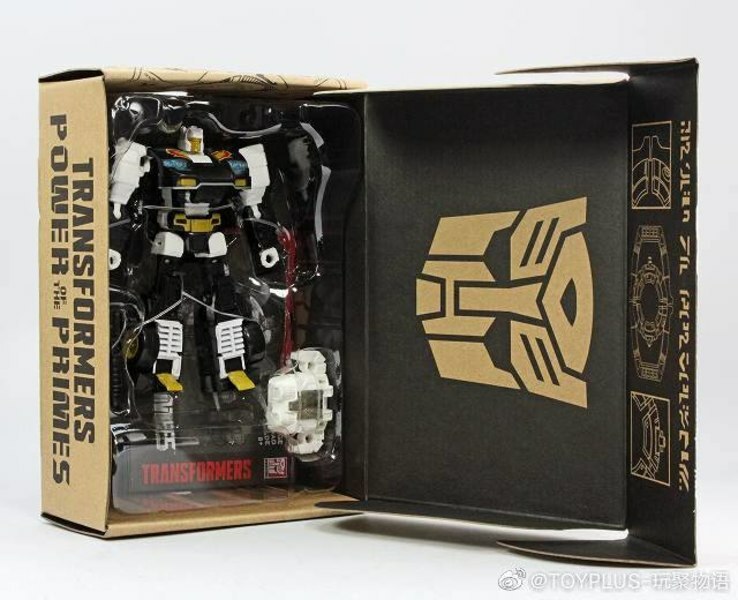 The rumored Voyager Optimus with tanker truck and jet modes, Deluxe Hot Rod, a Legends Kickback to finally finish out the Insecticon trio, plus new looks at some of what we saw at SDCC recently. We'll keep updating as more images come through, so check back often!